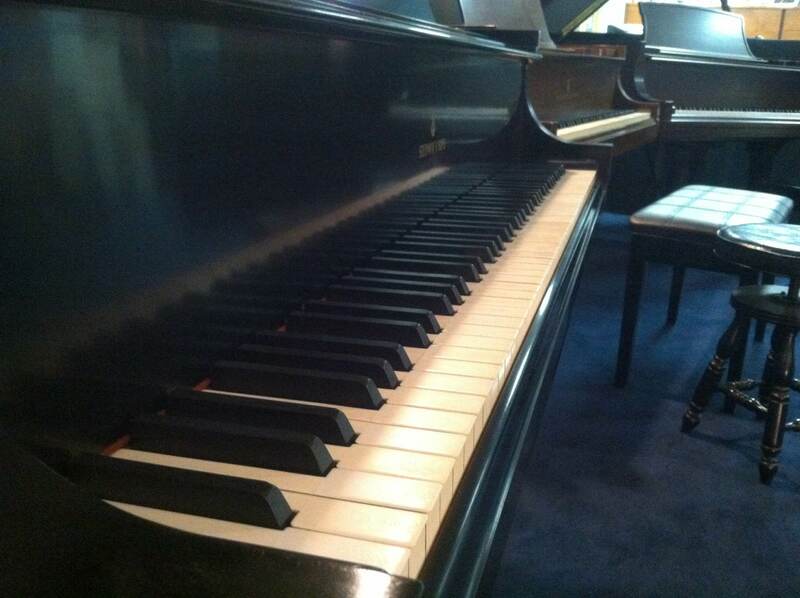 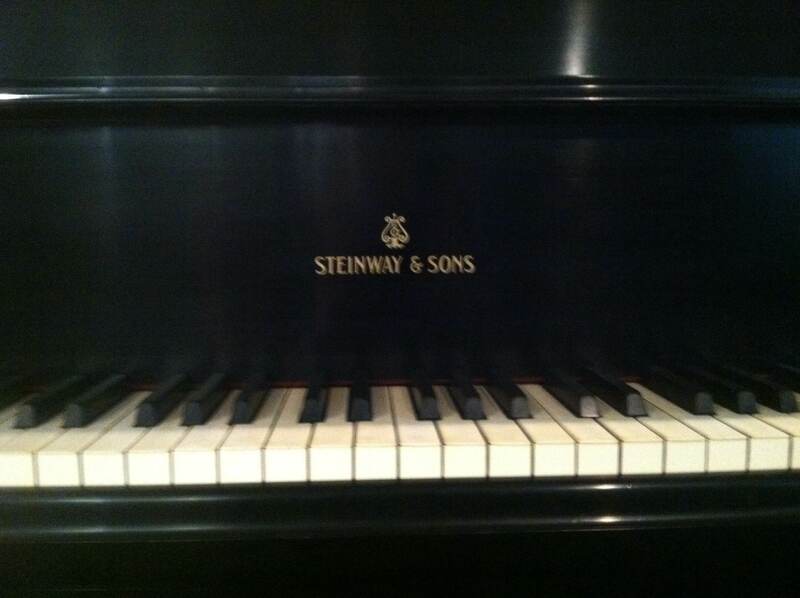 This piano is one hundred percent original. 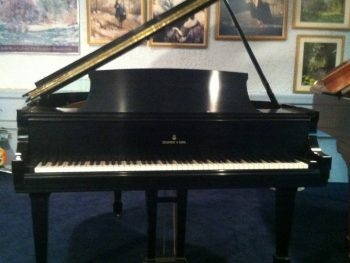 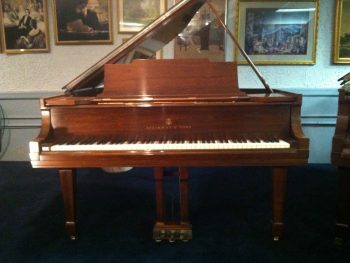 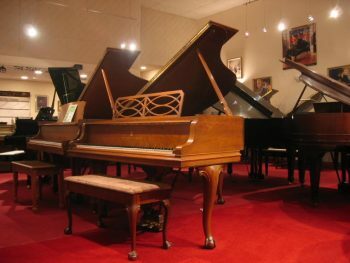 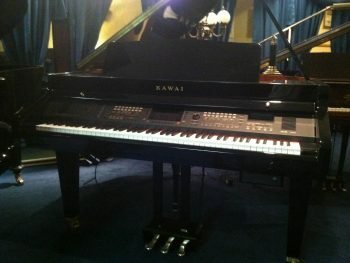 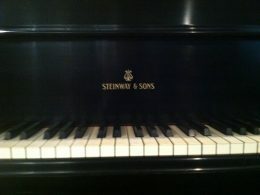 All the parts are genuine Steinway original. 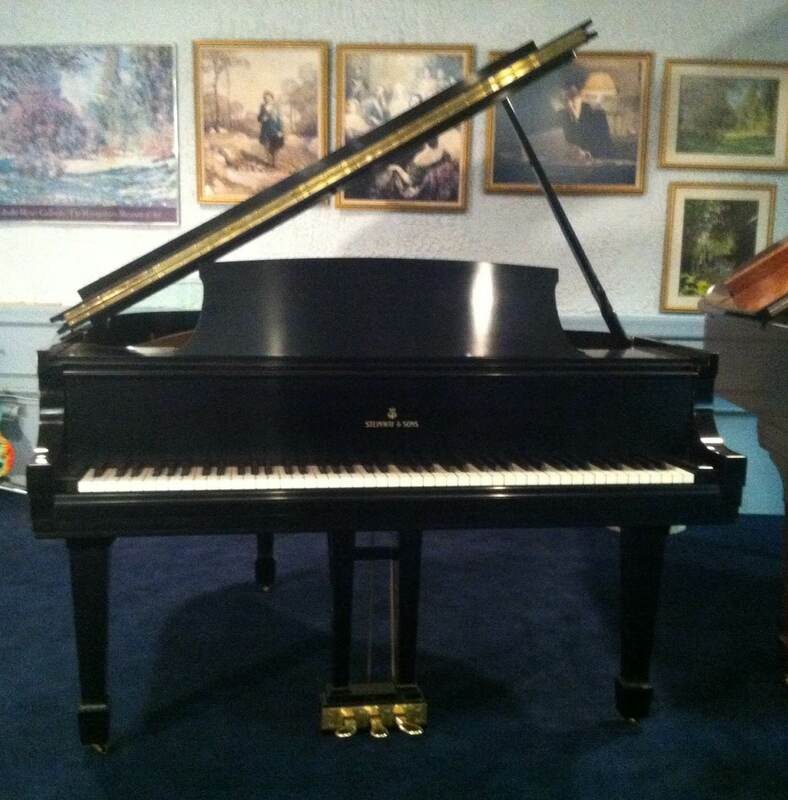 The ivory keys are in excellent condition and the action has been reconditioned and regulated to the original factory specifications.